CEO Ric Edelman will step down in order to focus on firm growth. 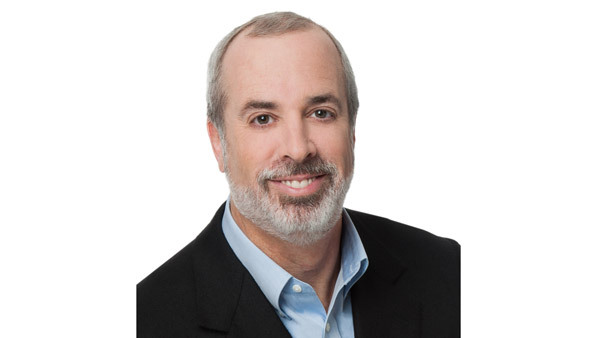 Ric Edelman will step down as CEO but will remain the largest individual shareholder. Edelman Financial Services said Monday that it reached a definitive agreement to be acquired by affiliates of private equity firm Hellman & Friedman LLC, and that Hellman will begin to search for a new CEO to replace Ric Edelman. Edelman said that San Francisco-based H&F will own the business in partnership with Edelman’s senior management team and current majority owner Lee Equity Partners, both of whom will retain “meaningful equity ownership” in the firm. Terms of the transaction were not disclosed. Ric Edelman will leave the CEO post so that he can focus on “expanding the firm’s financial education activities, breadth of client services and geographic footprint,” the firm said in a statement. However, Ric Edelman will remain the largest individual shareholder. Fairfax, Virginia-based Edelman Financial Services manages approximately $15 billion for more than 28,000 clients via 41 offices across the country and online.